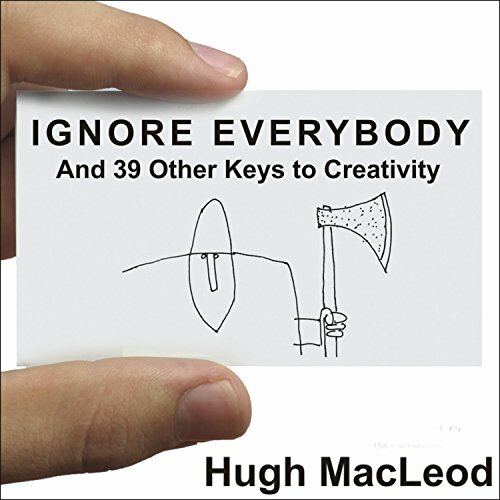 Showing results by author "Hugh MacLeod"
When Hugh MacLeod was a struggling young copywriter living in a YMCA, he started to doodle on the backs of business cards while sitting at a bar. Those cartoons eventually led to a popular blog - gapingvoid.com - and a reputation for pithy insight and humor, in both words and pictures. MacLeod has opinions on everything from marketing to the meaning of life, but one of his main subjects is creativity. How do new ideas emerge in a cynical, risk-averse world?